Our wait and load service is designed for customers who find it difficult to park large skips in their premises due to limited space. In places where the streets are too congested, it is quite hectic to place a skip next your business or home. So we will come with the skip and wait for you to load the junk and then transport to a recycling site. This happens in just a matter of hours. One of the benefits of hiring our wait and load services is that you won’t cause any inconvenience to your neighbors and other road users. If you do not have time to load waste to the skip, we can provide you with skilled manpower. These are highly experienced experts who will always go out of the way to ensure that you are completely satisfied with the service. 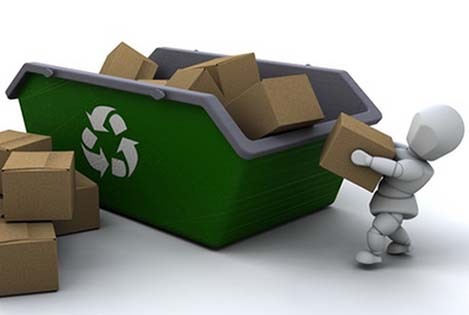 They will help you to load waste quickly so that the skip can be removed from the area as soon as possible. We wouldn’t want to take a lot of space in your area. The other importance of hiring our wait and load services is that you will always have a clean environment. Most businesses and homeowners hire our wait and load services on a daily basis. This means that their premises are always clean. This method of waste disposal is more convenient and cost effective considering that you won’t have to wait for waste to accumulate. The less garbage you have the lower the cost of removing it. You will also have enough space in your premises to do other important things. We will also provide you with an experienced driver for your wait and load service. It can be risky to have an inexperienced driver for such projects because they might end up violating local parking legislations. Since these drivers are expected to stop and wait the waste to be loaded into the skip, they should be aware of the traffic rules. This service will help you to save money since you do not need a local skip permit.